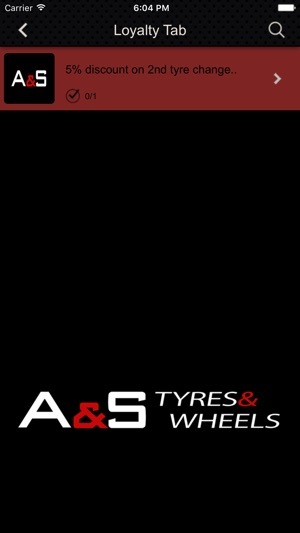 with an extensive fitment range catering for Range Rover, Audi, Mercedes, BMW and Bentley. 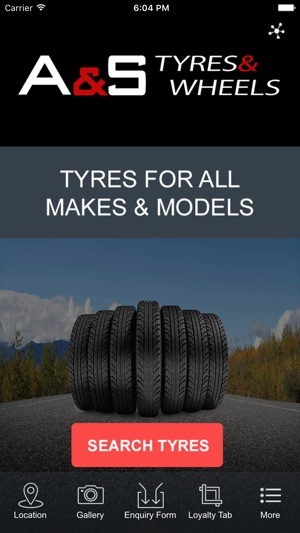 We also stock a vast range of tyres ranging from budget to premium brands. 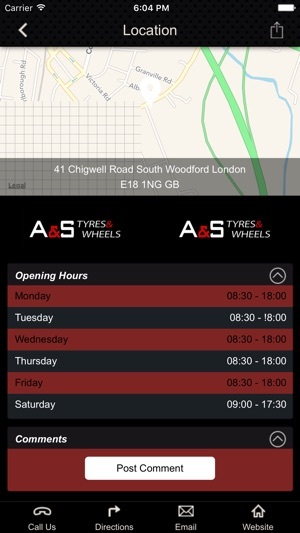 Take advantage of our loyalty card..
One window solution to car tyres need..